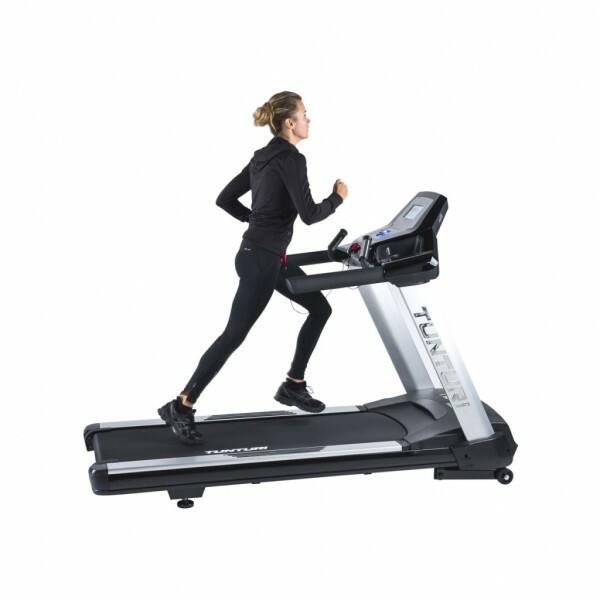 When it comes to commercial treadmills and commercial cardiovascular gym equipment like exercise bikes, elliptical trainers and recumbent exercise bikes, Tutnturi is an established trusted and reliable brand. 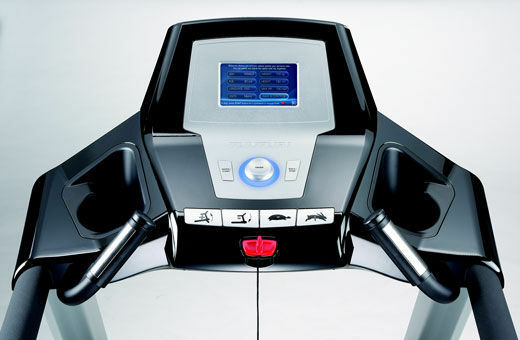 Enter the Platinum Range of Commercial Treadmills. The Platinum commercial treadmill joins the rest of the range of Platinum cardio including the Platinum exercise bike, the Platinum elliptical cross trainer and the Platinum recumbent bike. Shock absorption system: Helps pervert and alleviate those not so young and possibly aching joints. 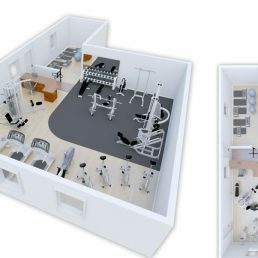 A great plus for commercial gym owners wanting to ensure client comfort and safety. Not all commercial treadmills make it so easy on the clients to train painlessly. The treadmill motor is a 3hp ac motor. I mean what does that even mean? What it means is that this is a adequate full commercial size motor which is quiet and can offer a smooth action even at lower speeds. Some treadmill motors have an unpleasant and uneven movement at low speeds. 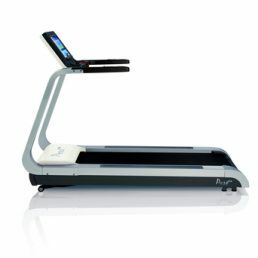 A reversible treadmill running deck. 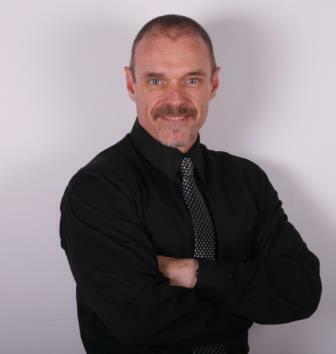 Now that may not sound too impressive until it comes to a few years down the line, you are still paying off your gym equipment loan and you need to spend thousand on a new running deck. No problem with the Turnturi Platinum. You just flip it over and now you double your lifespan of one the more significant components of the treadmill. Waxed Running Deck. That means that you don’t need to worry when Bob the maintenance guy has not come to work or has forgotten to follow the maintenance schedule. You see we know what ots like in a commercial gym, very few people do as they are told. So put a platinum in and you don’t have to worry about silicone or other lubricants. Maximum Commercial treadmill speed of 20 km/h. This is higher than most treadmills and there are few clients that will want to run on the treadmill at this speed for much more than a few minutes at a time. Easy Access onto the unit. If you have ever been in a commercial gym when somebody trips over the commercial treadmill trying to get on its no laughing matter. This is a constant danger and issue with older gym members. A low entry f only 19cm is therefore a major advantage for all your gym members especially the older members. Treadmill Elevation up to 15%. The elevation motor can take this treadmill anywhere between 0.5% and 15% which is a really steep hiking walk. 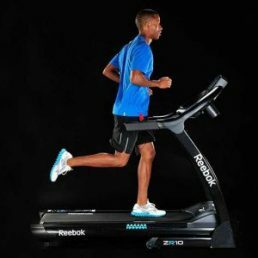 This is a brilliant feature to allow clients to perform varying High Intensity Interval Programs without the need to increase the treadmill speed. Treadmill Warranty. 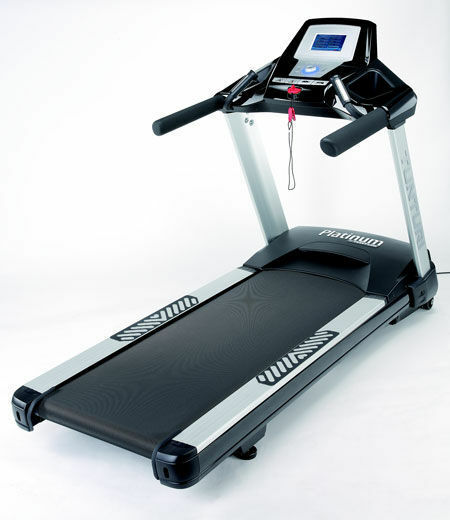 The warranty for commercial treadmill is always an important consideration. The Tunturi Platinum offers 10 years on the frame, 4 years on the motor and 1 year on all other parts. 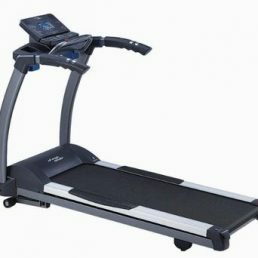 So whichever way you look at it, when it comes to buying a well priced and affordable commercial treadmill this is one company that you want to look at. Normally a full commercial treadmill could range between R100 000 and R150 000 especially with some of the so called big brands. At current exchange rates in South Africa you can pick up the Tunturi Platinum Commercial Treadmill for less than R70 000 including VAT and delivery anywhere in South Africa. 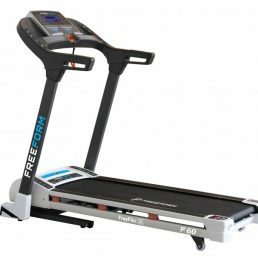 You can see more of our commercial treadmills here and home treadmills here. Motor HP 3 hp AC. with 5 hp peak! What else can I tell you? This is the best looking commercial treadmill around with an incredible warranty from a world class gym equipment manufacturer. What else can you ask for? The Tunturi Platinum treadmill joins the prestigious Platinum range of full commercial cardio equipment including the elliptical trainer, cross sprinter, upright exercise bike and recumbent exercise bike. Combining sleek good looks, outstanding build quality and the legendary Tunturi attention to detail, the makes of the best home equipment in the world have brought out a commercial range to offer commercial gym reliability, ease of use and great looking equipment. Reduced costs are achieved with a reversible running deck and self lubricating belt. Reduced wear and tear on your body with exceptional cushioning and shock absorption systems. This is the best looking commercial treadmill around, with an incredible warranty from a world class gym equipment manufacturer. What else can you ask for?